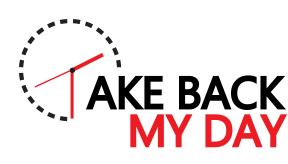 The Take Back My Day newsletter packs the latest tips and tool updates into less than 100 words. No lengthy narratives, no hype - productivity pure. 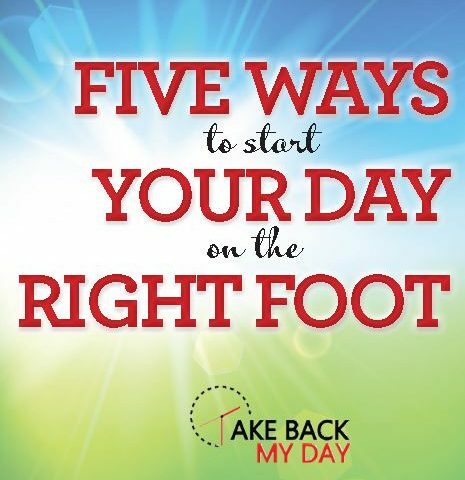 Have it delivered to your inbox and download my free guide to Start your Day on the Right Foot. Let's take back YOUR day! Scroll down on this page to start receiving this resource now. Yes, I would like to be more productive and I find my productivity fluctuates immensely!